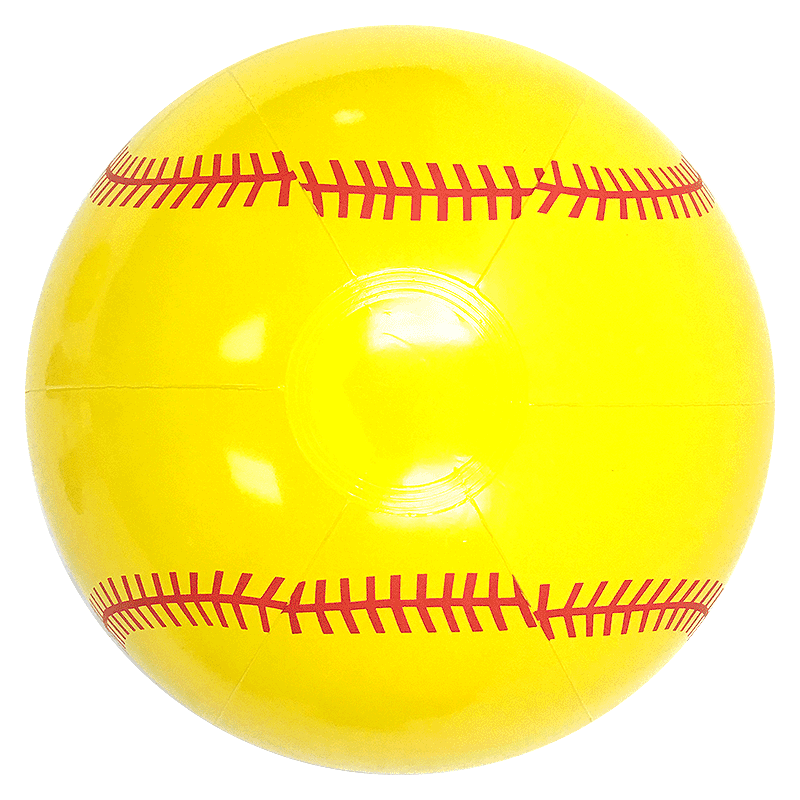 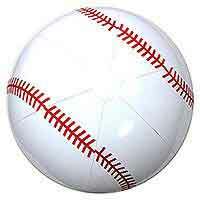 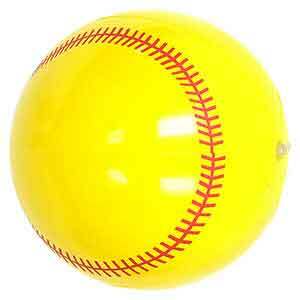 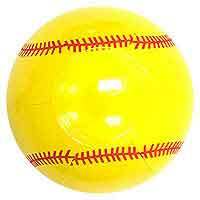 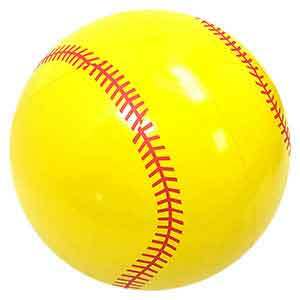 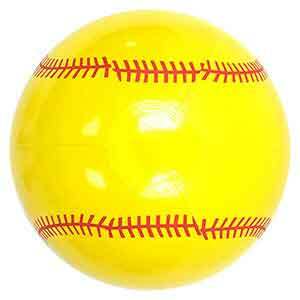 Wildly popular request are these new Softball Beach Balls produced with the traditional yellow color imprinted with stitches to replicate a softball in the 16-Inch Deflated Size. 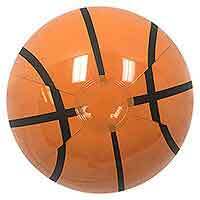 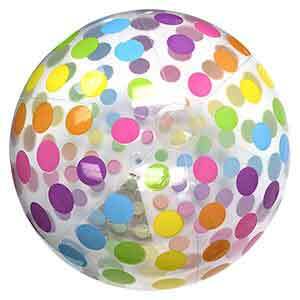 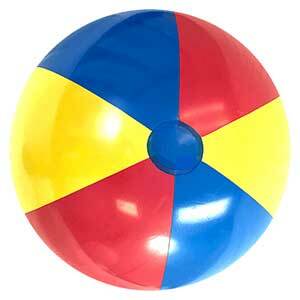 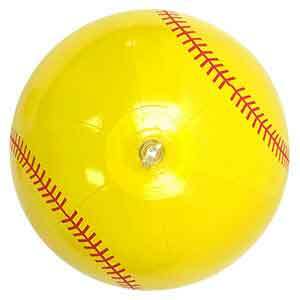 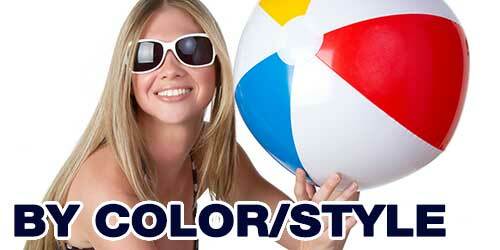 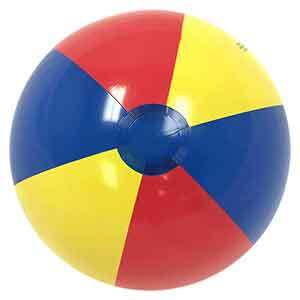 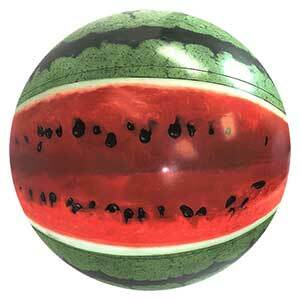 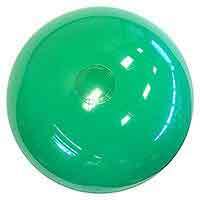 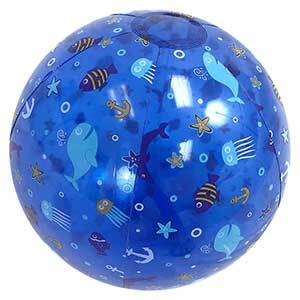 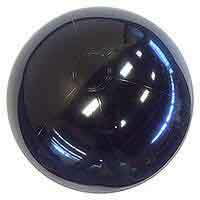 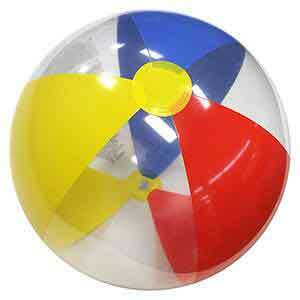 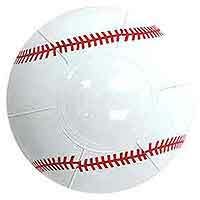 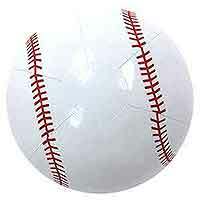 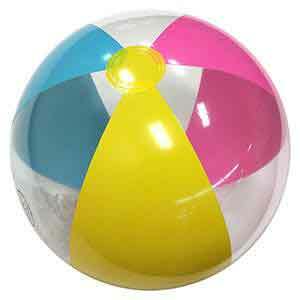 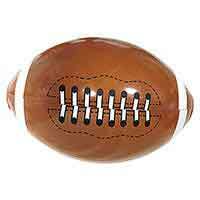 When fully inflated, these Softball Beach Balls stand about 11-Inches high or diameter. 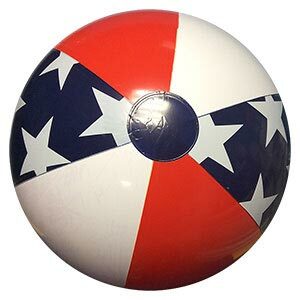 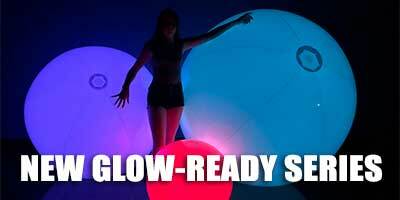 Great for show, special events and so much more.